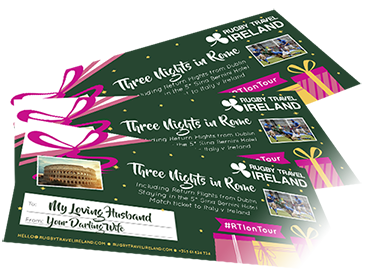 Great Scotland v Ireland in Edinburgh packages! 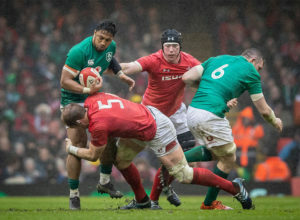 Ireland travel to Edinburgh to play Scotland in their first away game of the 2019 Guinness Six Nations on 9th February. 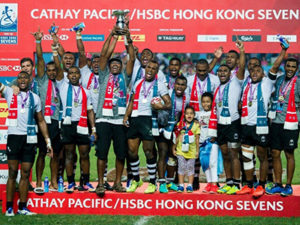 In what promises to be a fiery affair, each side will look to get the psychological advantage with the two countries also meeting in their first Pool match of Rugby World Cup 2019 in Japan later in the year. 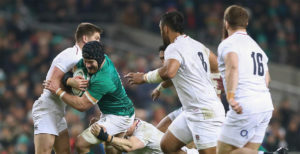 Ireland will look to bounce back after the unexpected defeat to England in Dublin last weekend. A modern Edinburgh hotel located next to Edinburgh Zoo, the Holiday Inn also boasts an indoor pool and fitness centre. 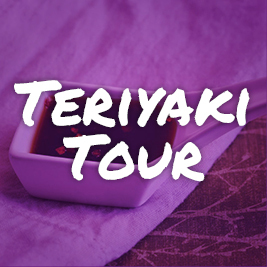 The hotel is ideal for a trip to Murrayfield, located only 1.5miles from the stadium whilst a Edinburgh city centre is only 4 miles from the hotel and is on the main bus route to the centre. 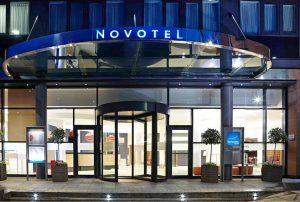 The 4-star Novotel Edinburgh Centre hotel is located in the heart of Edinburgh, close to the Royal Mile, Princes Street and Edinburgh Castle. The city’s shopping and nightlife areas are on the hotels doorstep. The in-house Elements Restaurant and Bar offers contemporary cuisine whilst the hotel also provides an indoor heated pool, gym and spa. 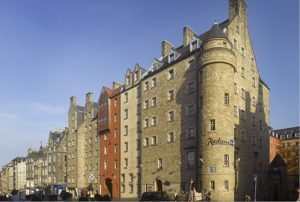 Stay on the historic Royal Mile in the heart of Edinburgh’s old town, just a short walk to major city centre attractions. 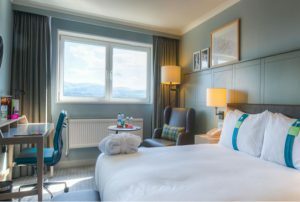 The Radisson Blu Hotel, Edinburgh is within walking distance of Edinburgh Castle, the Scottish Parliament and Edinburgh’s famous shopping thoroughfare, Princes Street. Located 2.5 miles from BT Murrayfield, the home of Scottish Rugby is easily accessible from the hotel by public tram. The tram stop is 0.5 miles from the hotel with the tram journey taking under 10 minutes. BT Murrayfield is always a a cauldron of noise and passion with ~60,000 singing fans giving a spine tingling chorus of ‘Flower of Scotland’. Take a look at the video below for evidence of that.